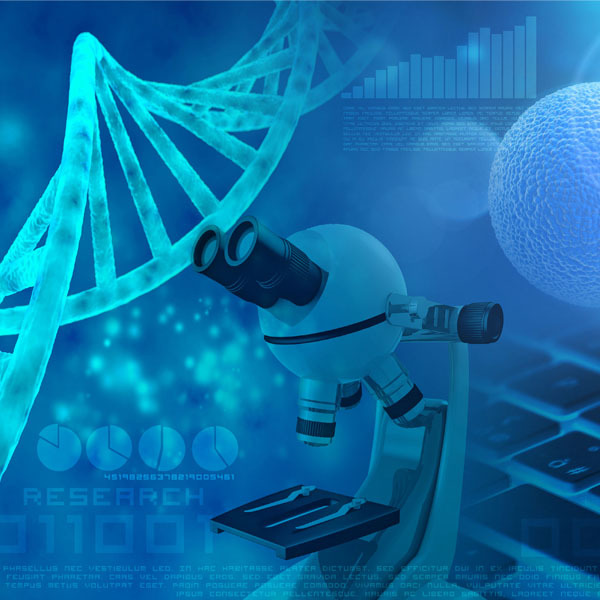 The 7th Applied Bioinformatics and Public Health Microbiology conference provides a multidisciplinary forum to demonstrate how advances in microbial and viral genomics, bioinformatics, data science, and sequencing technology are being used to meet the needs of public health. The programme will focus on how advances in sequencing and informatics are helping us to understand microbial diversity and evolution, pathogenesis, virulence and host-pathogen interactions within the context of public health microbiology. This year’s meeting will focus on how these advances are transforming public health in lower and middle-income countries, as well as on how the integration of multiple sources of information (e.g. phylogeography, travel, climate data, social media use) is becoming increasingly important in genomic epidemiology. We aim to share best practices for implementing genomics technology in routine, frontline diagnostics and surveillance, with a particular focus on the implications of using data-driven genomics approaches in the public health setting. The conference will also be an opportunity for bioinformaticians working in this area to exhibit the innovative tools that they have developed. The conference attracts international participants working in a range of settings, including diagnostic and reference microbiology and virology laboratories, research institutes, bioinformatics departments, surveillance centres and hospital settings. This conference will have strong representation from clinical microbiologists and virologists and clinical bioinformaticians, to ensure appropriate migration of these technologies to diagnostic and surveillance applications.